I absolutely LOVE them! 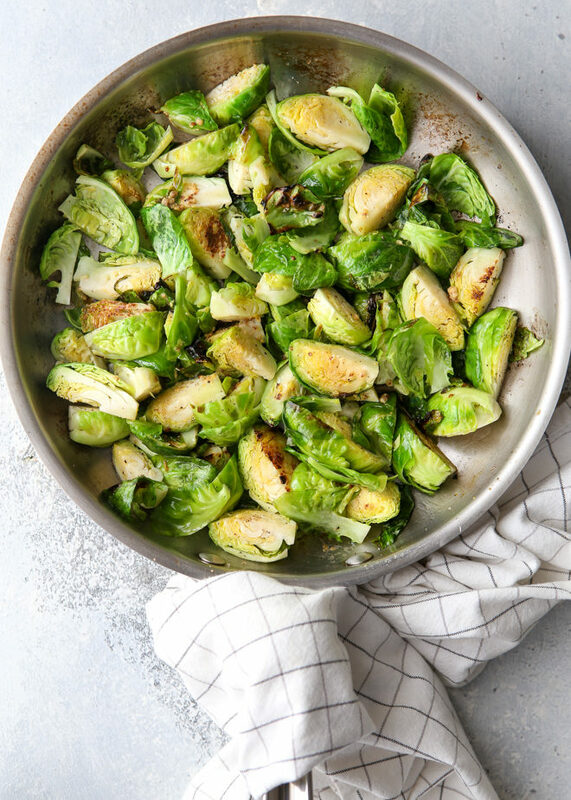 They’re one of my favorite sides for just about any meal. 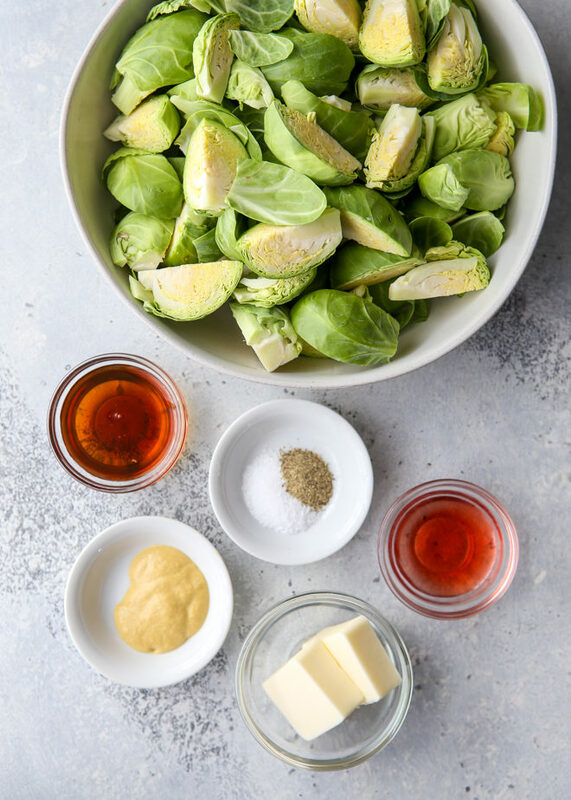 Whether you’re serving pot roast , meatloaf , or even lasagna , Brussels sprouts is the perfect addition! 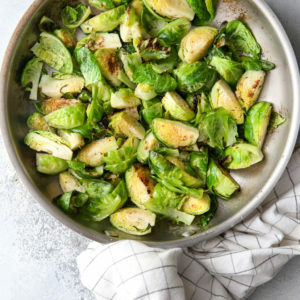 And these sauteed maple dijon brussels sprouts are among the best I’ve ever had.